FuseBox Radio Broadcast for the Week of Jan. 14, 2015 | BlackRadioIsBack.com - Official Blog of the Syndicated FuseBox Radio Broadcast! 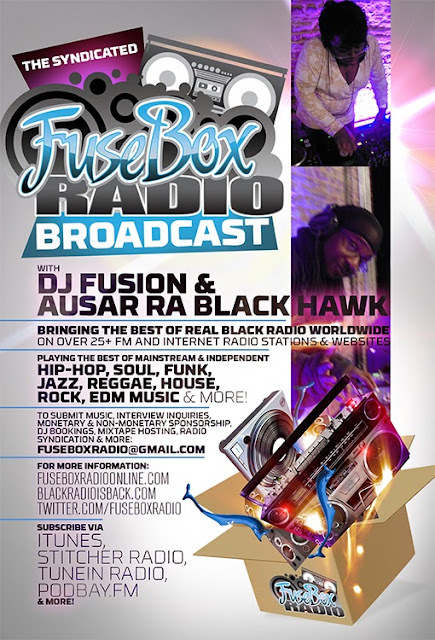 This is the latest & BRAND NEW episode of the syndicated FuseBox Radio Broadcast with DJ Fusion & Ausar Ra Black Hawk for the week of January 14, 2015 with some new and classic music from the international Black Diaspora, news and commentary. 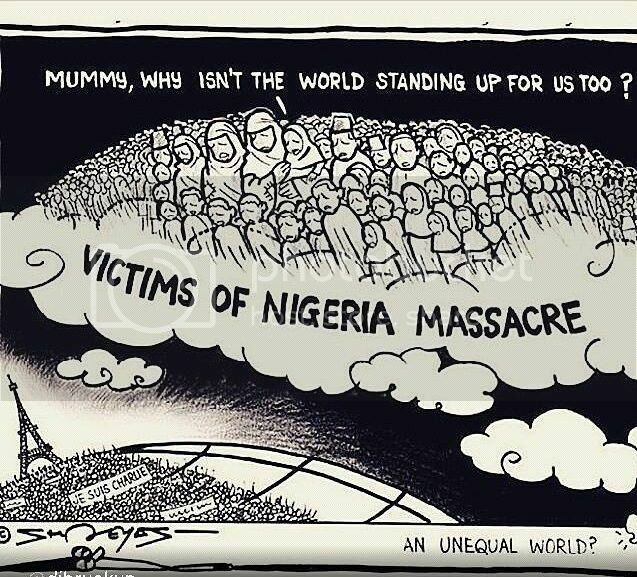 Our extended commentary this week during our 1st show of 2015 (it takes up about the 1st hour & 19 minutes of the radio show) touched base on how the tragedies in Nigeria (via Boko Haram) & France (via the Charlie Hebdo journalist massacre) were covered by the U.S. mainstream media, Dr. Ben Carson acting up again, Florida police using mugshots of Black male prisoners for target practice, how Run The Jewels is just constantly winning as an indie Hip-Hop crew of folks in their 30s, why are this year's #OscarsSoWhite yet again and why it shouldn't be a surprise, our opposing views of the quality of the Hip-Hop/Music Industry soap opera "Empire" on FOX, Zulu Nation's current expansion with various MCs (including Lil' Wayne) and what it could mean for the Hip-Hop organization's future and some other things here and there. There is no new Black Agenda Report segment on this week's show due to our extended commentary.